Online Business Law: Is Your Auto-Renewal Setup Compliant? A lot of online businesses are running auto-renewal subscriptions that shirk FTC regulations. Auto-renewal subscriptions are a win-win for companies and consumers. They afford businesses better forecasting abilities and improve retention rates. For users, automatic renewals and payments save time and money (late fees be gone!). To be fair, it doesn’t appear that eHarmony purposefully tried to pull the wool over customers’ heads, but they did overlook standing regulations. In the end, the dating website settled; it paid $1.28 million to the claimants, and an additional $1 million to affected consumers. Site updates are also part of the deal. It’s also only fair to note that eHarmony isn’t an outlier when it comes to auto-renewal legal troubles. Blue Apron, Birchbox, and LifeLock have all tangled with the FTC over the issue. Just as the FTC is stepping up social media marketing enforcement, the agency is also cracking down on auto-renewal compliance. To make matters even more critical, on July 1, California will press play on a new auto-renewal law. A single notification or clause buried in a user agreement doesn’t cut it. Auto-renewal compliance is a multi-tiered process. The checkout notifications must conspicuously feature several “We Will Charge You On A Regular Basis” warnings at specific points. Companies that offer free trial periods must clearly publish the post-trial price, recurrence schedule, and cancellation information before the final checkout page. Make sure to delineate device restrictions, as well. Once a purchase is complete, users should be presented with a confirmation page that conspicuously gives cancellation information and contact information. Remember, it’s almost always not enough to state a disclosure once. Complying with FTC standards means including disclosures several times throughout the online checkout process. California’s auto-renewal law (ARL) requires companies to implement online cancellation options for online auto-renewal subscriptions. To put it another way: On July 1, it will be against regulations to only provide call in, or mail cancellation options for auto-renewal subscriptions initiated online. Moreover, to comply with California’s auto-renewal laws, companies that offer subscriptions with renewal periods longer than 30 days must remind users, 30 to 45 days in advance, of the impending auto-renewal charge. Now is the time to consult with an online business lawyer about your online checkout process and concomitant SaaS and subscription agreements. Believe it or not, depending on your client base, you may even have to contend with E.U. 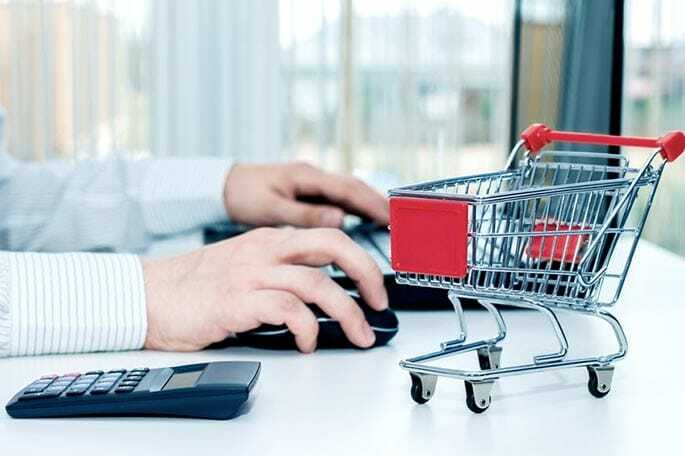 online privacy and e-commerce regulations. We can help you sort through the FTC compliance maze. Let’s chat about it. The consultation is on us.